Sometimes a little salad or steamed broccoli is exactly the side dish you’re craving. But sometimes, well, let’s be honest. You just want tots. Sorry Napoleon, but yeah — I’m always gonna want to eat my tots. Especially now that there are more nutritious options out there than the standard white potato tater tots we grew up with. I had noticed Green Giant Veggie Tots in the frozen veggie section of my grocery store recently, so when they reached out and offered to send me a few bags to try, I was totally on board. They come in Sweet Potato & Cauliflower, Corn, Broccoli, Cauliflower, and Broccoli & Cheese flavors. 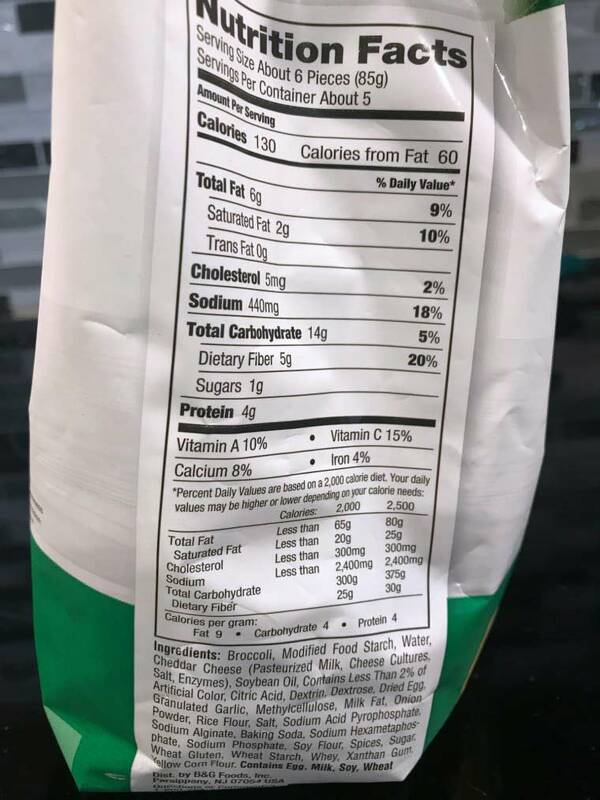 Are these a health food? Well, no — guys, they’re tots. And, while we’re talking comfort food, let’s take things a step farther because, I mean, have you had tater tot nachos — better known as totchos? 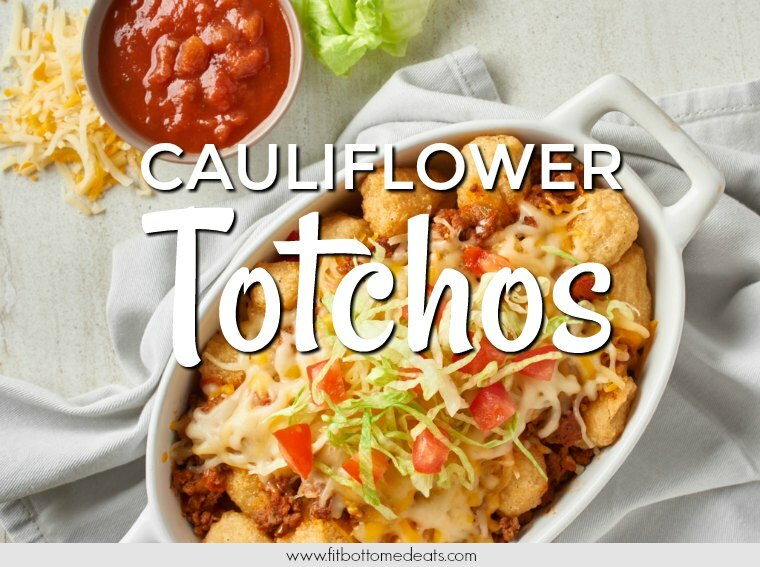 Even if you have, I bet you haven’t tried Cauliflower Totchos! Here’s the tasty scoop on this revamped recipe. Preheat oven to 425°F. Brown ground beef in large skillet and drain. Stir in salsa and cook 3 minutes or until heated through. Arrange cooked Green Giant Cauliflower Veggie Tots in 2-quart baking dish. Top with beef mixture then sprinkle with cheese. Bake 8 minutes or until cheese is melted. Top with lettuce, tomato and your favorite nacho toppings. I’ve had the broccoli, and the broccoli and cheese tots, and I love them! I’ll be trying some f the others too.